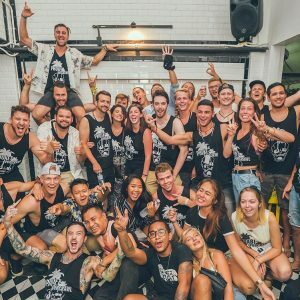 Ready for the ultimate backpacker tour of Phuket?!? 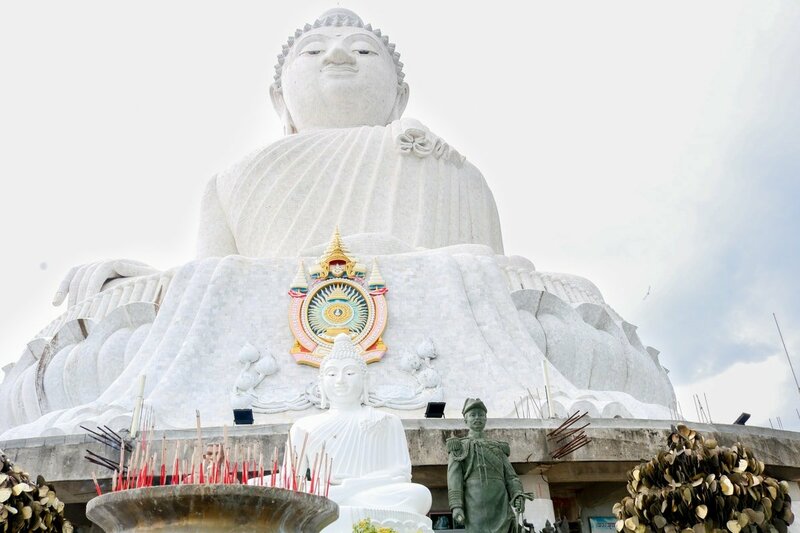 See Phuket from a top the White Buddha, one of the best viewpoints in Phuket. Spend the afternoon at Slip n Fly flying into the pool from the 40m slides, and finish off with dinner at the local markets.